Designer Hub was established in 2005. 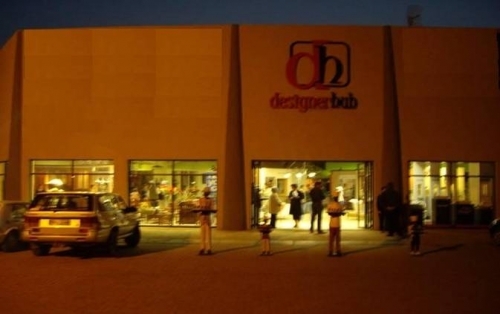 The Bela Bela showroom opened in October 2006 and was located at the Waterfront in Bela Bela, Limpopo Province, South Africa. Bela Bela is well known for it's hot springs, numerous game farms and fabulous climate. It is therefore a weekend destination of choice and an ever popular town to retire in. Numerous new developments over the past 10 years contributed to the company's success. In 2014 the showroom closed down and consultation is currently done by appointment only. We are looking forward to assisting you with your next project! Consultation is now by appointment only. Designer Hub provides a unique interior design service specializing in kitchens, bathrooms, tiles, furniture and decor for both the hospitality industry and the individual home owner.